* Lens and viewfinder are optional. 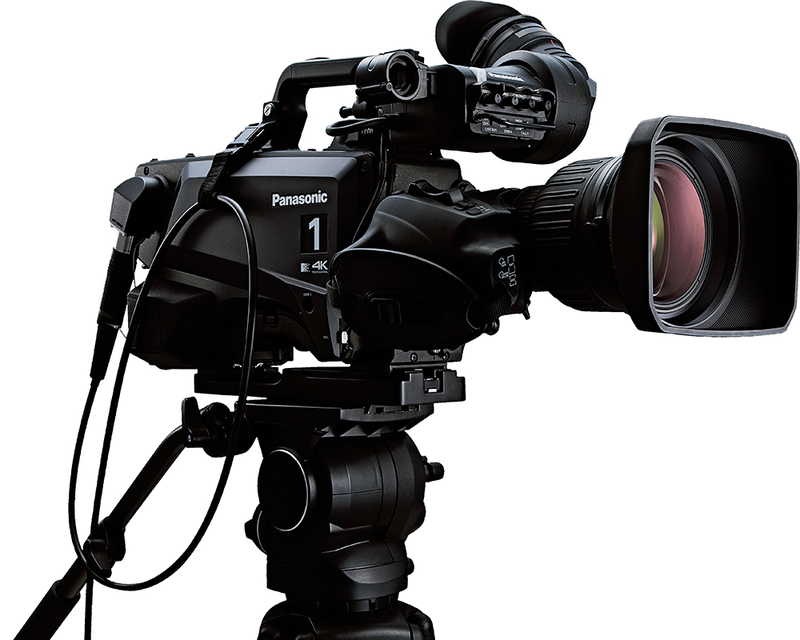 A 4K studio camera with high video quality. This camera offers the high video quality that is only possible with a large sensor, along with a wide range of 4K acquisition with the latest functions such as HDR (HLG), BT.2020 and high-speed shooting*1. 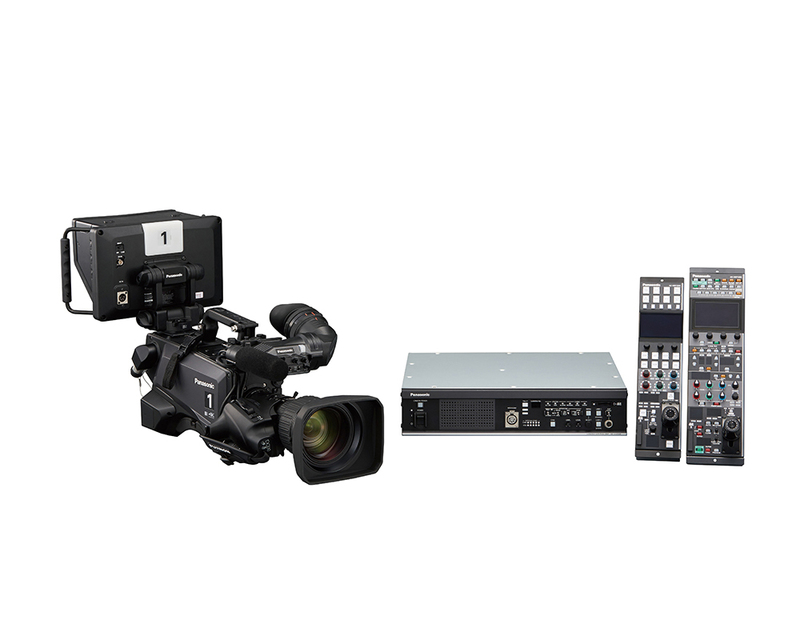 The camera keeps up with diversifying systems with features such as 12G-SDI, TICO*2, over SDI (4K over 3G-SDI) output and MoIP*3, making it suitable not only for studio production but for a wide range of operations such as sports and events. 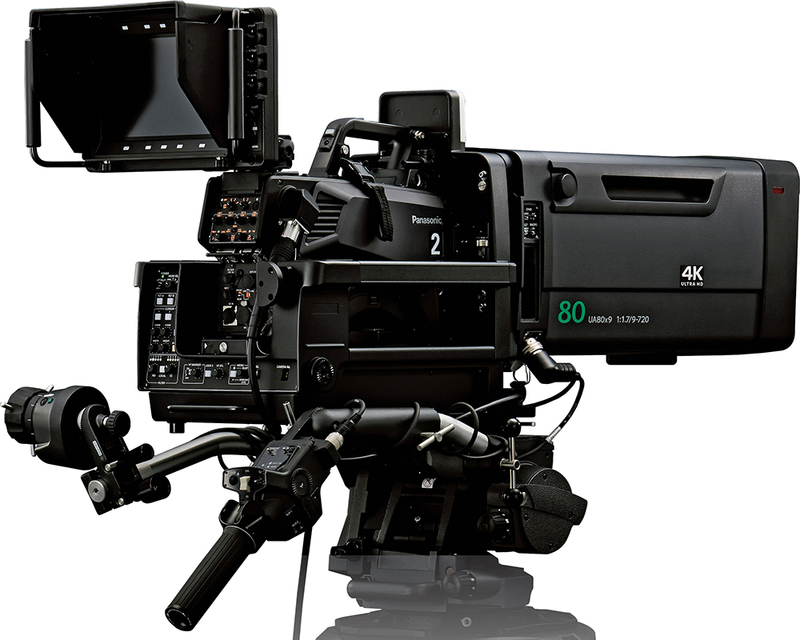 With high video quality and a system that can be adapted to various situations, this camera provides the level of high-end production that is needed in the 4K age. *1: When in HD Hi-Speed mode. *2: A codec developed by intoPIX. Stands for “Tiny Codec”. *3: Supported via optional accessory (additional fee). 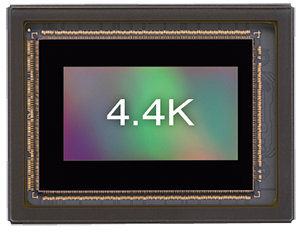 This camera has a newly developed large 4.4K sensor. Beyond 4K sampling is used to achieve an ultra-high-definition resolution of 2000 TV lines. 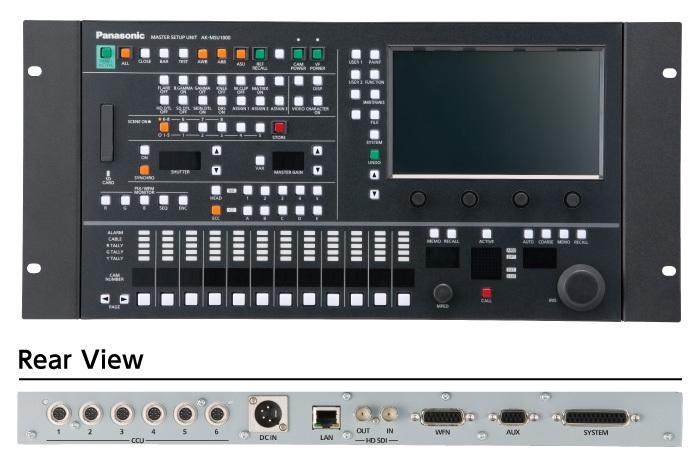 UHD 12G-SDI*3 output (x2) and TICO over SDI output (x1) included as a standard feature. *3: Quad-Link 3G-SDI output is also available. Supports high-speed*4 2x, 3x or 4x output in HD mode at 1080p, 1080i and 720p simultaneously with standard (1x) output. *4: When in HD Hi-Speed mode. With a newly developed 4.4K sensor, it realizes ultra-high-definition resolution, high sensitivity, low noise and a wide dynamic range. * Images are simulated.The 2/3 lens can be used without an external adapter, and the internal lens is specially designed for large sensors, ensuring high video quality. This new acquisition method maximizes the effectiveness of incident light. * Images are simulated.Beyond 4K sampling achieves a resolution of 2000 TV lines in the horizontal and vertical directions for a richly detailed picture of a wide range of subjects in a variety of settings. * Images are simulated.High-speed capture at 1080p, 1080i and 720p is available for sports and other active settings. This feature achieves a richly detailed picture even for fast-moving subjects. 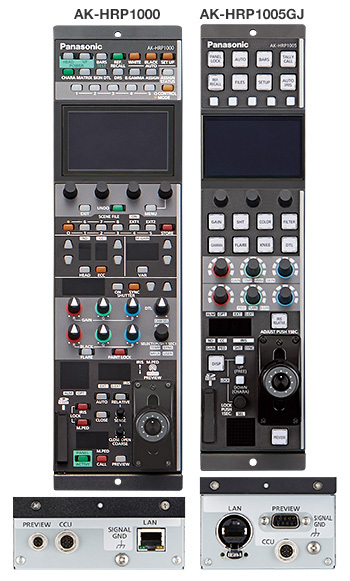 2x, 3x or 4x output can be selected for compatibility with various slow-motion servers. 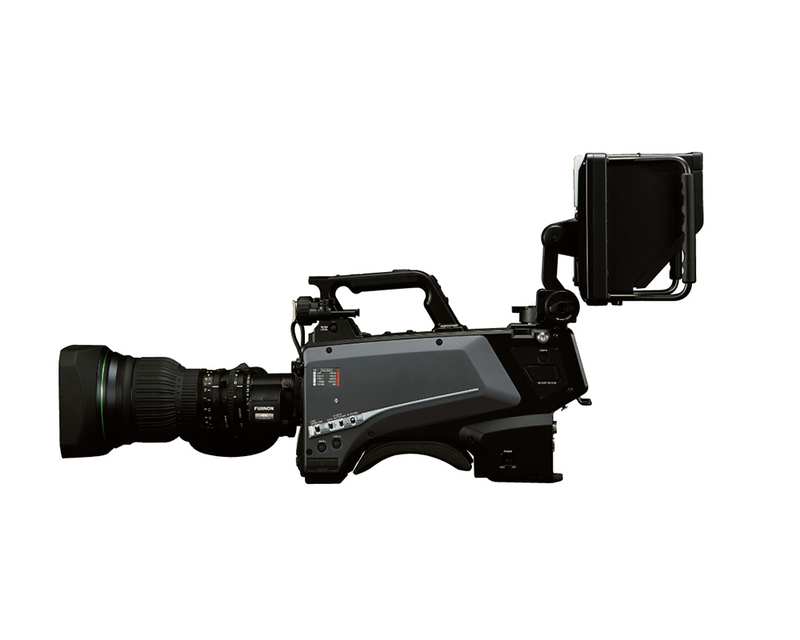 This camera supports the uncompressed 12G-SDI output that is needed in the 4K age and enables 4K video to be transferred with one cable. 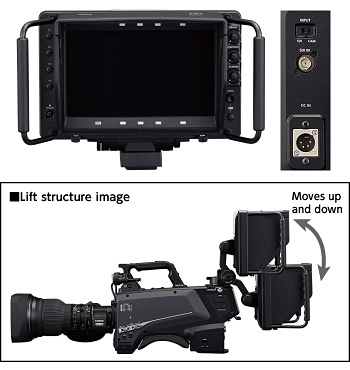 Light compression technology called TICO*6 is also used, enabling 4K video to be sent by 3G-SDI without losing video quality, so that the current HD infrastructure can be used in 4K systems. 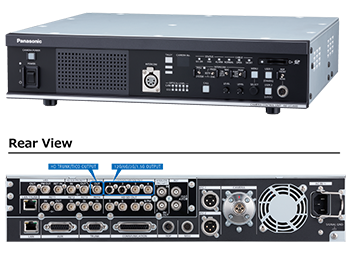 Furthermore, the IP/12G/3G Interface Kit AK-NP600G (optional accessory) can be equipped for SMPTE ST2110 support*7. *6: A codec developed by intoPIX. Stands for “Tiny Codec”. 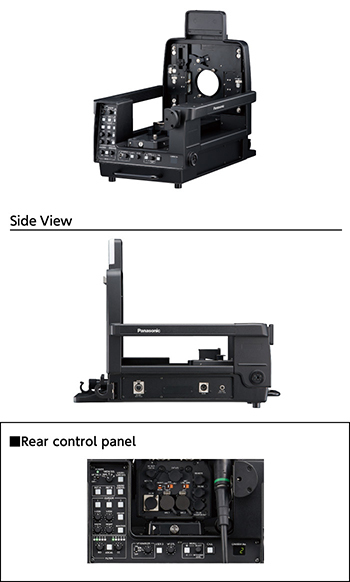 *7: See "Camera Control Unit (CCU) AK-UCU600PJ/EJ/PSJ/ESJ" for details. 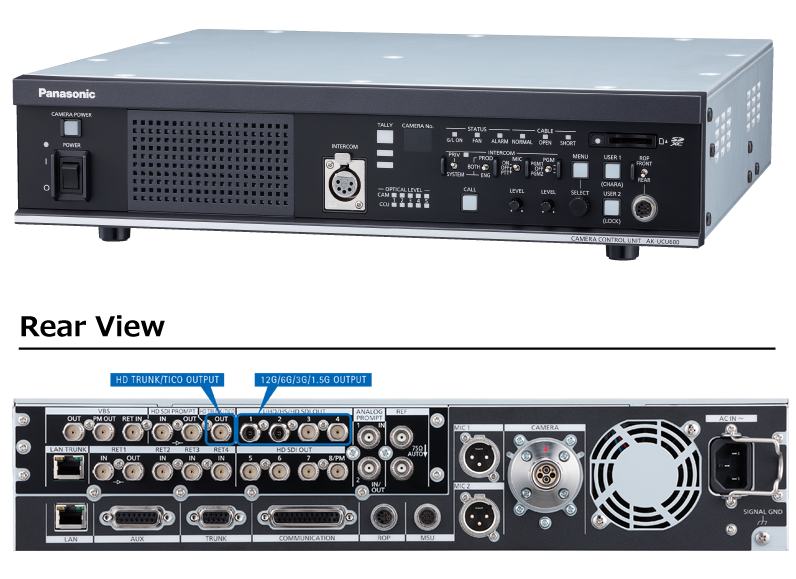 The CCU supports not only UHD and HD simultaneous output, but also enables high-speed output*1 up to 240p in HD mode to be performed simultaneously with standard (1x) output, while still having a compact size. 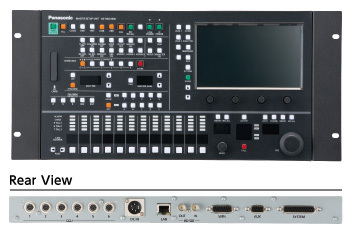 Contains a dual UHD 12G-SDI system, and supports 3G-SDI quad link with quadrant or two-sample interleave. Optical fiber transmission of uncompressed video signals over a distance of approx. 2,000 m between camera and CCU*2. The compact, lightweight unit measures 2U in height and is rack-mountable. Supports IP streaming (100 Base-T). SD memory card can be used for saving user files and updating firmware versions. 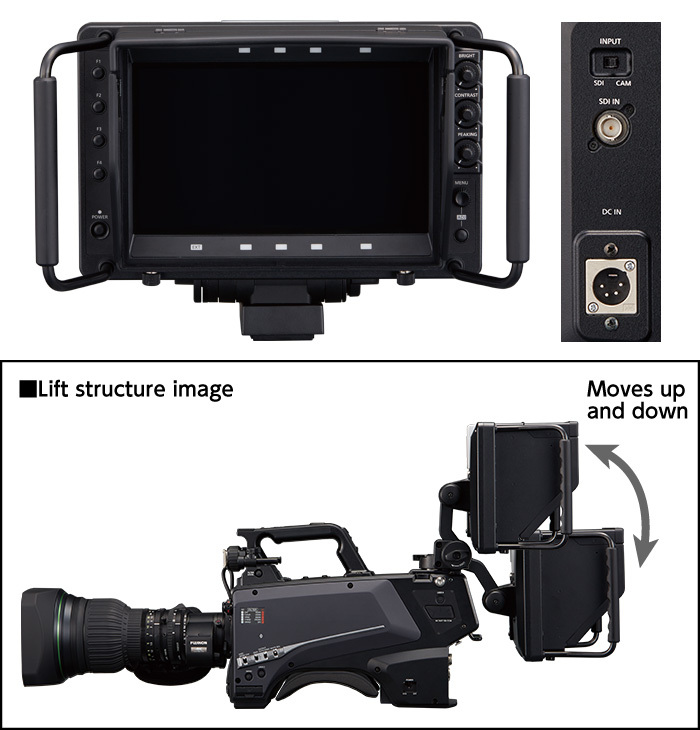 Supports TICO*3 over SDI (4K over 3G-SDI) output (4K signal can be transferred by a conventional 3G-SDI cable). Supports 1080p/i and 720p. In addition to standard output, high-speed output*1 at 2x, 3x or 4x can be selected according to the specifications of the server. Supports HDR/SDR simultaneous output and HDR BT.2020/BT.709 simultaneous output. 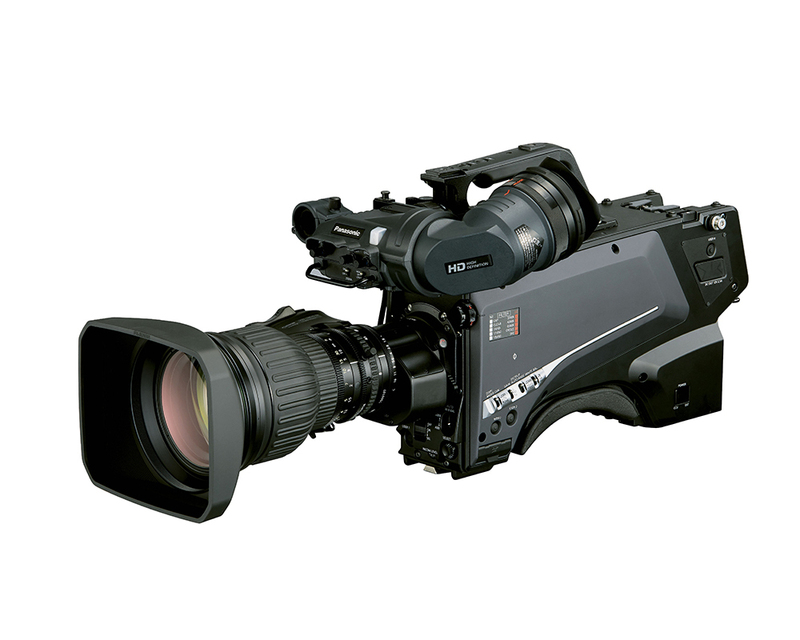 12G-SDI output and TICO*3 over SDI (4K over 3G-SDI) output are compatible with the AK-UC3000. *2: When power is supplied from CCU. *3: A codec developed by intoPIX. Stands for “Tiny Codec”. *SFP Module needs to be purchased separately. * 12G two outputs, 3Gx4 one output or TICO one output in UHD mode. HD (3G/1.5G) four outputs and SFP+ (ST2110) two outputs are supported in HD mode. * AK-NP600G (IP/12G/3G Interface Kit) does not support analog VBS input/output signals (OUT/PM OUT/RET IN). 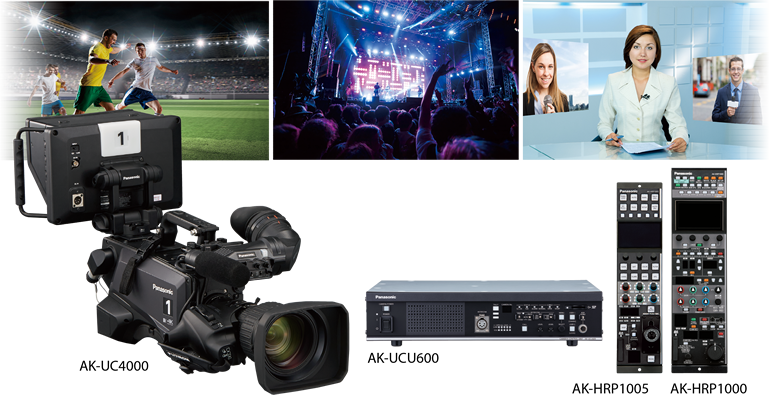 * AK-UC4000 (4K Studio Camera) and AK-UCU600 (Camera Control Unit) firmware upgrades are required to install AK-NP600G (IP/12G/3G Interface Kit). See Service and Support/Pass. 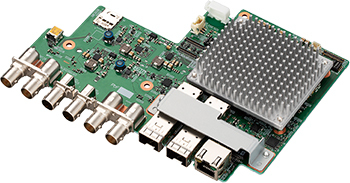 * Consult with your Panasonic dealer about AK-NP600G (IP/12G/3G Interface Kit) installation. 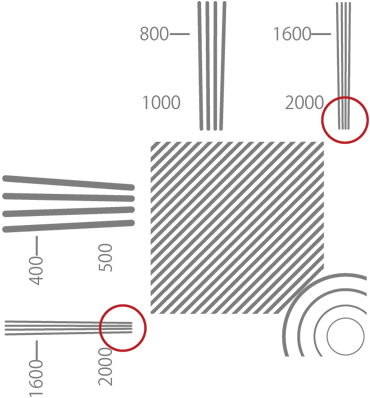 Expand operation scope with two size options: a full operation panel and a simplified panel. These compact operation panels also support PoE*2 and IP control. Two models: 1/4 rack size (AK-HRP1000GJ) and 1/5 rack size (AK-HRP1005GJ). LCD panels with enhanced visibility. Camera serial control and IP control (RJ45 LAN cable) are possible. Supports PoE*2, which can supply power via LAN cable (CAT5e or faster). Functions for studio camera scene file registration and retrieval. Equipped with SD memory card slot for saving user files, scene file and updating firmware versions. *2: Abbreviation of Power over Ethernet. 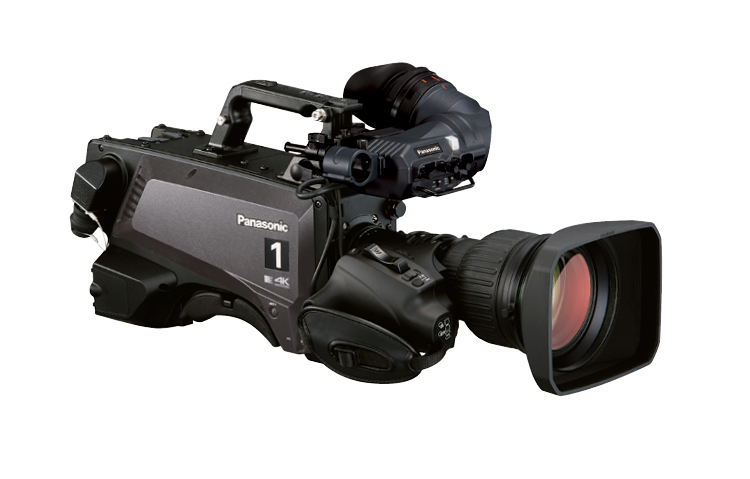 Equipped with newly designed tilt mechanism and extensive functions such as focus assist and external video input. *1: When connected to AK-UC4000. IP and serial connections supported. Enables use of large studio-use lens.